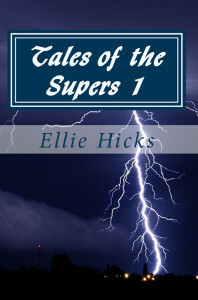 Welcome to the web home of Ellie Hicks, author of Tales of the Supers and Endless Loop. Here you will find information about all her titles, the author, and probably a lot more. The first volume of Tales of the Supers is now available online. It can also be ordered at major book retailers. Right now, we’re still a little heavy on the dust, so please, pardon the mess.